Set amongst the spectacular scenery of the Jungfrau mountain range with the breathtaking Eiger as its backdrop, Grindelwald along with Wengen offers over 158kms of marked piste with the local ski pass. The charming village is dotted with chocolate box chalets which makes for the perfect picture postcard holiday. Grindelwald centre remains unspoilt and has a bustling and cosmopolitan atmosphere and is also the gateway to the World Natural Heritage site of the Jungfraujoch. Surrounded by two very impressive mountains (the Matterhorn and the Schreckhorn), the Grindelwald ski resort offers 158km of marked slopes, of which some are very well known. 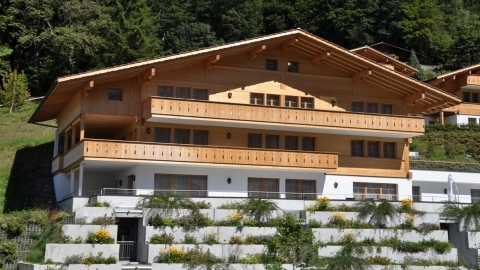 Chalet Princess is the most luxurious winter chalet in Grindelwald.